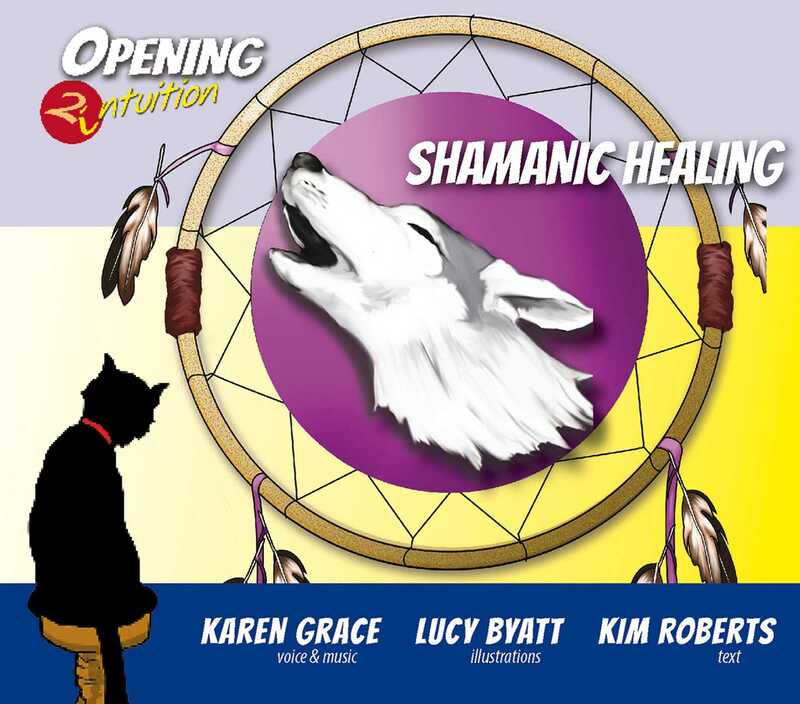 A great tool for personal development and healing, the Shamanic Healing CD introduces you to one of the more powerful instruments of shamanism--the shamanic journey. In two guided shamanic journeys the listener encounters their power animal(s) and learns how to retrieve lost parts of their soul. The guided journeys are meant for beginners; an additional drumming track without words allows for the more advanced practitioner to journey for deeper insight. All journeys begin with grounding and finish with a conscious closing. Also included are some colour visualisations that supports the listener to tap into the healing power of individual colours.